Protecting and enhancing our environment is what we believe in. We were the first EPA approved and licensed yard waste recycling site in Ashland and Richland Counties. We are here to help you recycle leaves, grass, weeds, branches, brush and any compostable material. 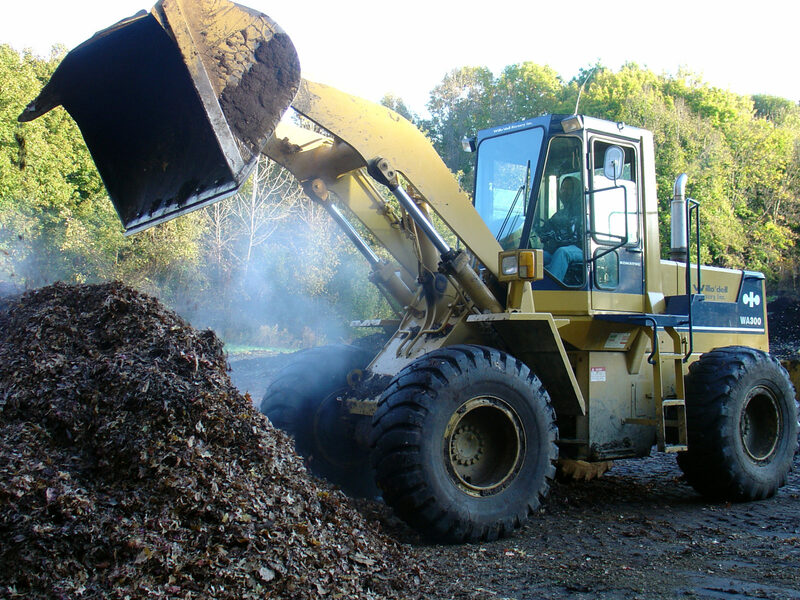 Call us with your composting questions at (419) 289-0606.